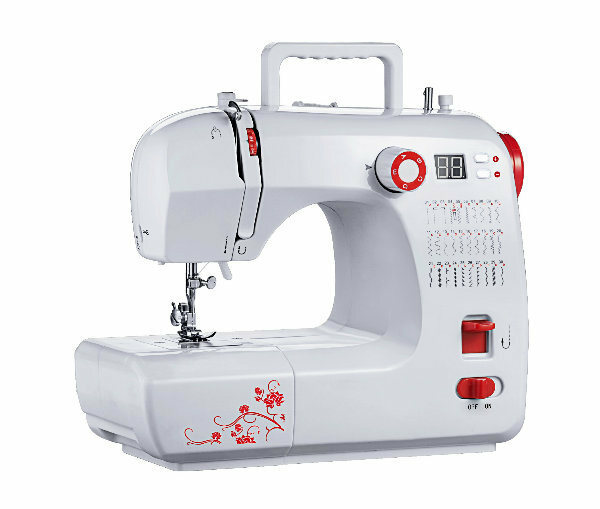 Guangzhou Huafeng Mechanical &Â Electrical Co.,LtdÂ specializes in producing sewing machine as we have 26 years experience in this field and always focus on quality, since1991. 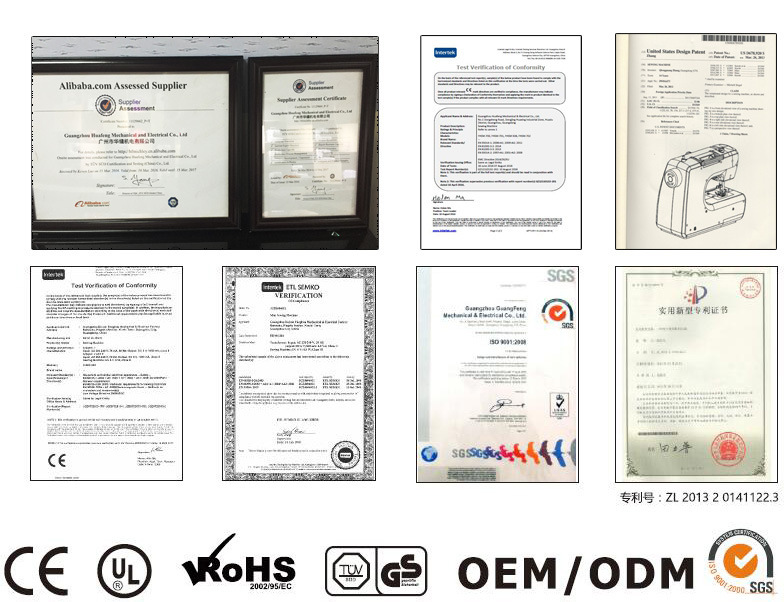 We get the certificate ofÂ ISO9001,Â CE(LVD, EMC),Â ROHS,Â REACH,Â CBÂ and so on.Â WALMART,Â BSCI AUDIT PASSED.Our products are widely used as easy handle products in the field of household, office and other outdoors place. Quality is our culture. We make sure each machine is in best situation before delivery. Long History:Â With 25 years experience in this field, we have obtained the design patent for many items. Favorable Price:Â Â Â As the original manufacturer, we would control every process to lower the cost without affecting the quality. So,Â Â we will offer the most favorable price as we can. Perfect Service:Â With aÂ professional engineering team, for any technical problems, we can provide the professional solution. Your satisfaction is our motivation. We will try our best to serve you in first time. 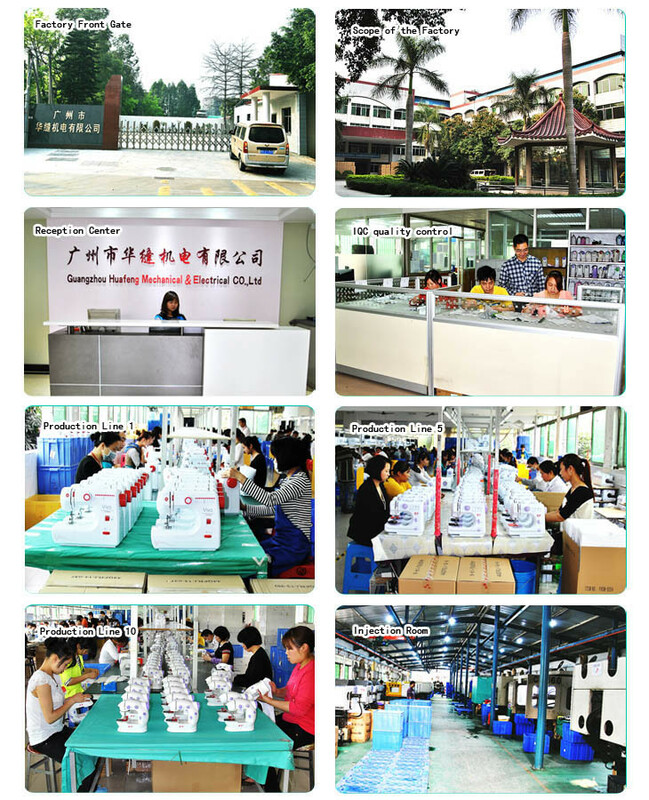 OEM &Â ODM:Â Â We can provide you satisfied OEM &Â ODM service. 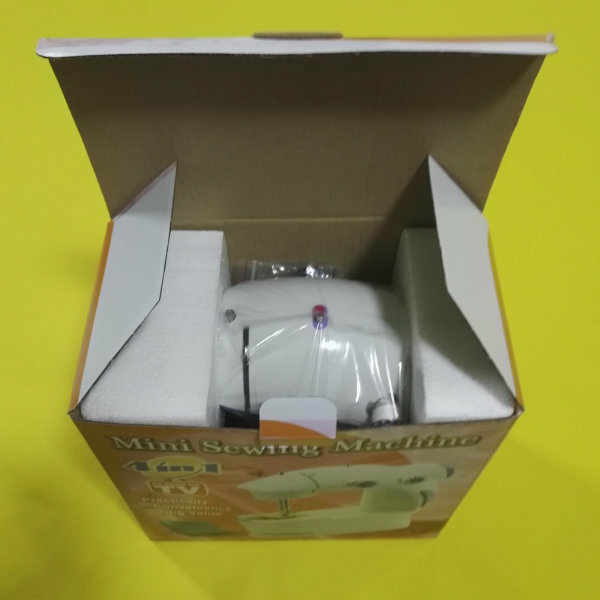 each unit is set in aÂ styrofoam, then in aÂ standard 3-layer gift box with one language black and white instruction manual and factory standard accessories. 1.Q:Â Â Is your company aÂ factory or trading company? Â Â Â A:Â Â We are factory. 2.Q: Can IÂ get aÂ sample? Â Â Â A: Yes, we can provide sample to you within 5Â days. 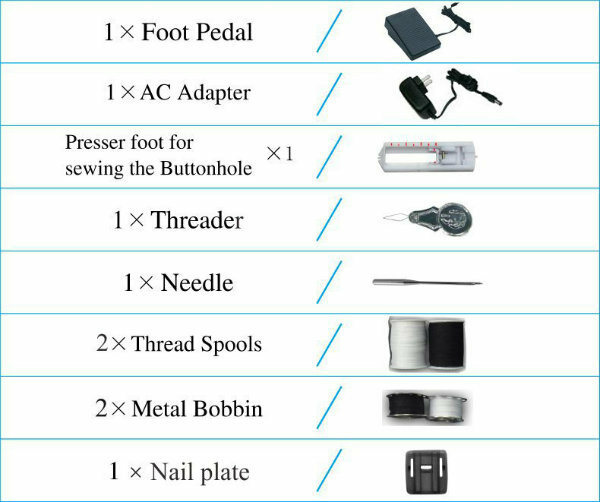 Â Â Â A:Â Â It depends on your requirements and product, but for trial order, we can accommodate you. 4.Q: What certificates can you provide? Â Â Â A:Â Â We can provide CE/RoHS certificate for our product. 5.Q: How long is your delivery date? Â Â Â A:Â Â Usually our delivery date is 45 days after order confirmed. But we can adjust it according toÂ the order demands and our production schedule.